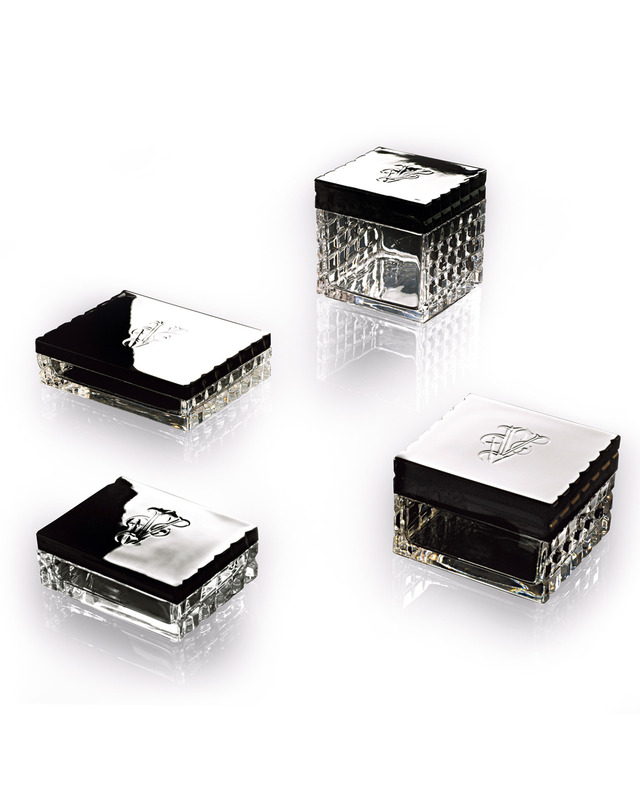 Visionnaire online shop - Crystal box, black cover with engraved Visionnaire logo, dimensions 12x11 h12 cm. 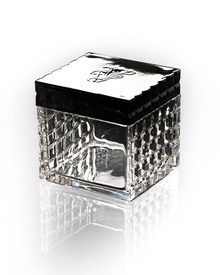 IRMA BIG - Crystal box. Dimensions 12x11 h12 cm. 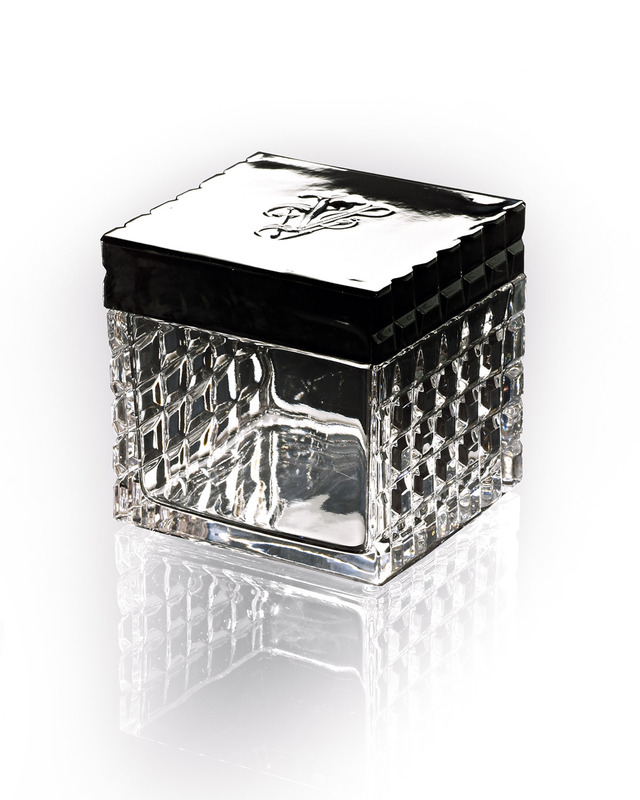 Crystal box with a black top engraved with the Visionnaire logo. Mouth blown crystal, shaped and diamond cut techniques grounded by hand. Made by the procedures of the artisan tradition of 'Made in Italy'. The craftsmenship of each peice makes it a one of a kind. 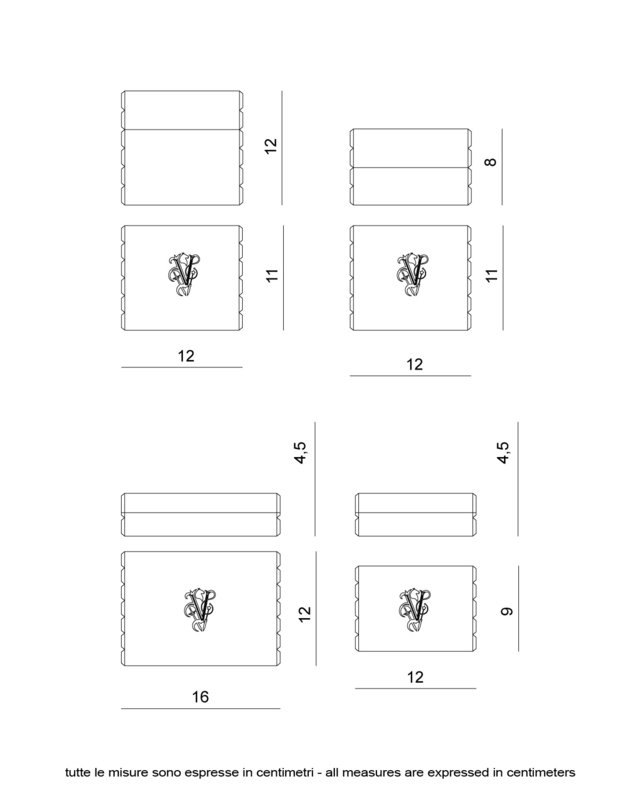 As a result each piece is unique so any irregularities are to be considered special to that indivdual piece.